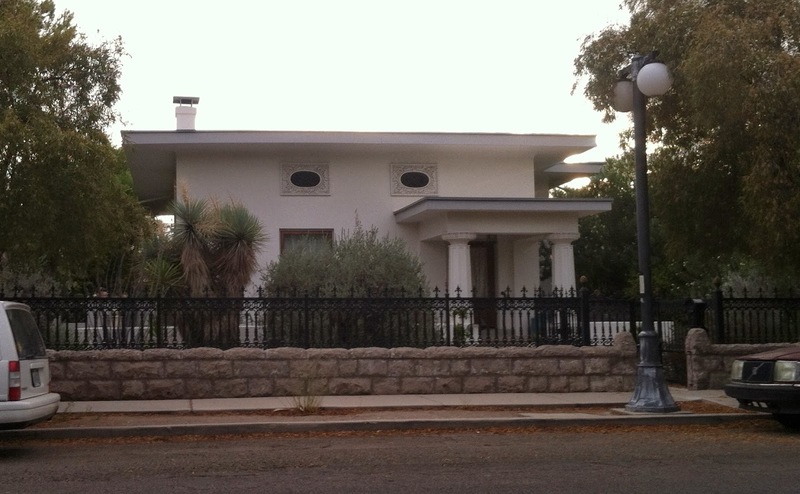 One of the many historic and beautiful homes downtown in the Armory Park area. Check out the charming street light! And you're right it does remind on of a sugar cube.